"Sure, we like to think we make investment decisions based on the objective analysis of data. But in reality, it’s all negotiable." 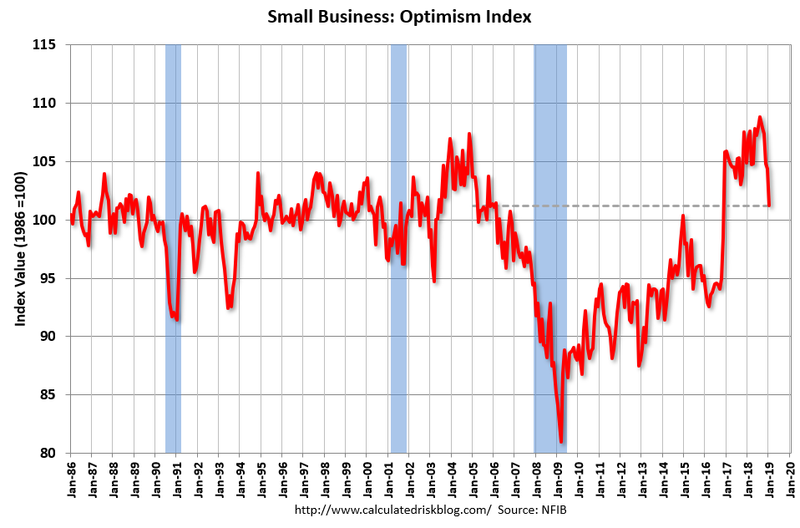 Small business optimism plunged in January.